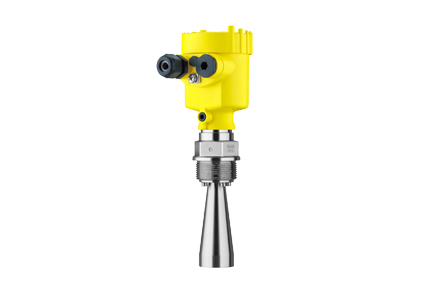 The Vegapuls 62 is a universally implementable Non Contact Radar Level Transmitter for continuous level measurement of liquids. It is suitable for level measurement in storage containers, reactors and process vessels, even under difficult process conditions. With its various antenna versions and materials, Vegapuls 62 is the optimal solution for almost all applications and processes. Its wide temperature and pressure range makes project planning simple.